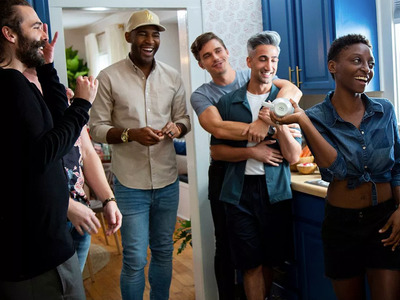 This week sees the addition of Netflix’s “Queer Eye” after its new season debuted. 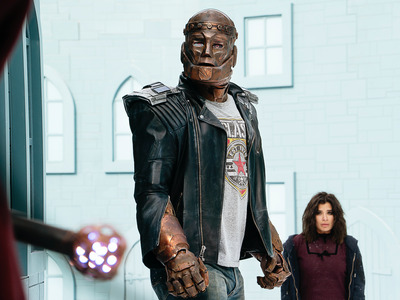 “The Umbrella Academy” and “Stranger Things” continue to lead. Audiences can’t get enough of “Queer Eye” after Netflix debuted the third season on March 15. But “The Umbrella Academy” continues to dominate among viewers, and “Stranger Things” got a big boost from it third-season trailer, which dropped on Wednesday.